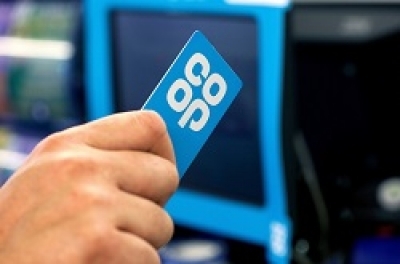 Hertfordshire youngsters that help care for someone could benefit from support and activities to give them a break from caring or reduce their caring role through a fundraising partnership with the Co-op and the backing of Co-op members. 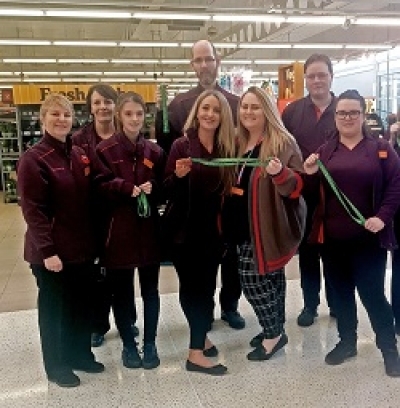 Thirteen Sainsbury’s stores in Hertfordshire are trialling additional support for customers with a hidden disability such as dementia or autism to enhance their shopping experience. 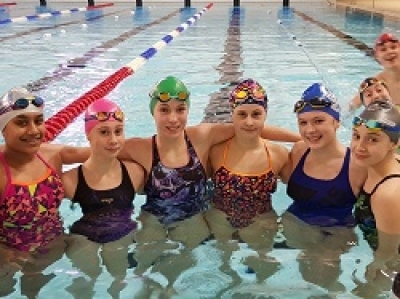 Members of a swimming club dived into their latest charity challenge – a sponsored swim and have raised over £1,200 for our work identifying and supporting young carers. 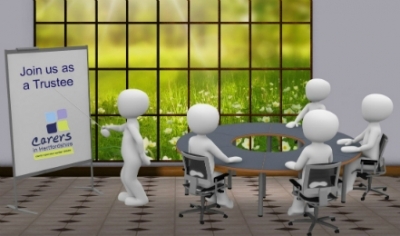 Do you want to make a difference to unpaid family and friend carers? If you do then you may be able to help us by volunteering as a Trustee. It’s Young Carers Awareness Day 2019 on Thursday 31st January 2019 – a day to celebrate, recognise and raise awareness about young carers in the UK. 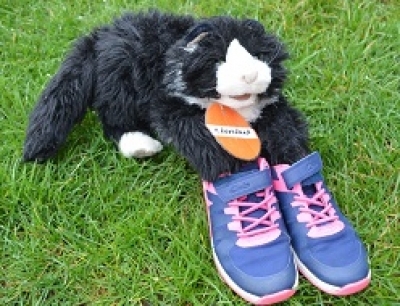 The focus this year is young carers’ mental health and to tie in with this we're calling for people to 'Walk a mile in young carers' shoes'. A delivery driver has said farewell to his Santa beard in a sponsored shave to support our work identifying unpaid carers and providing advice and services for them. 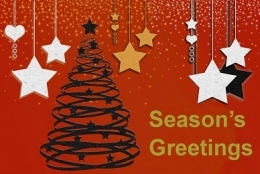 As the festive season is well underway we want to send Season's Greetings to carers, our supporters, volunteers and staff. 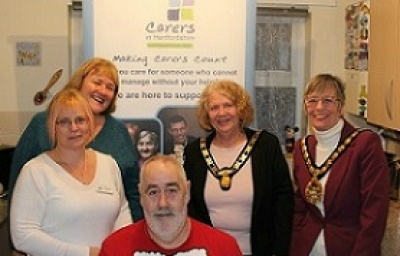 We also want to remind unpaid carers within Hertfordshire or those looking after someone in the county that we are open between Christmas and the New Year if you want information, advice or to talk to someone about your caring situation. 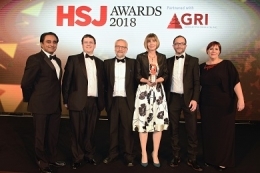 A partnership approach to identifying and supporting the army of unpaid carers in Hertfordshire and west Essex has scooped a prestigious national award. We are launching the final two Carer Support Hub groups supported with money from the Big Lottery Fund – one in Royston and one in Harpenden. 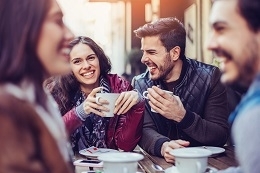 Hubs are free groups that meet monthly and unpaid carers can drop into them to meet up with other carers, get advice about support available to them and find out about local health and care services. 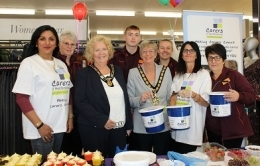 Staff and customers at the Stevenage Sainsbury’s store in Magpie Crescent have chosen to support unpaid carers and countywide charity Carers in Hertfordshire as their Local Charity of the Year and we held a succesful launch for the partnership - raising £550 and supported by the Mayor of Stevenage.